An old enemy, a new artist! 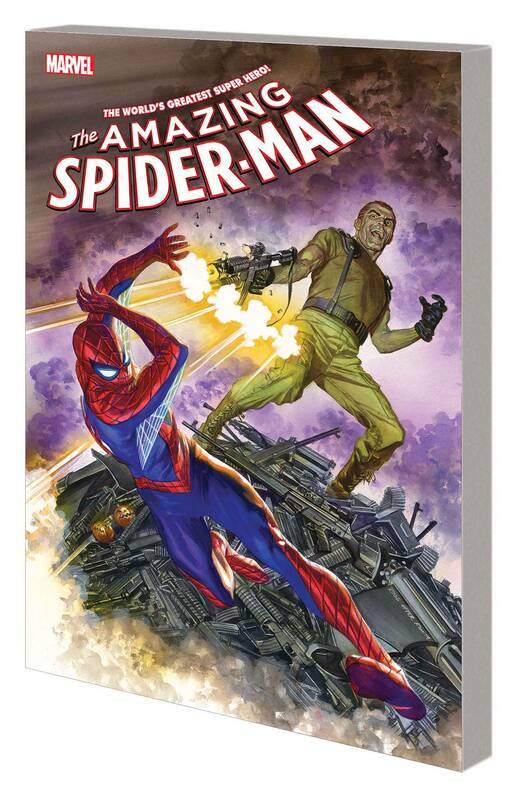 Stuart Immonen joins the team just in time for the return of none other than Norman Osborn! Silver Sable is back, too - as Peter Parker encounters yet another old face back from the dead! With a goblin army behind him, Osborn has worked his way into a position of power in Sable's native Symkaria, where any incursion by Spider-Man will be seen as an act of war. Will Spidey risk international infamy to take down his most dangerous foe? Find out in the ultimate action thriller that just had to be called…THE OSBORN IDENTITY! Plus: Amazing bonus stories from creators new and old! Collecting AMAZING SPIDER-MAN (2015) #25-28. Rated T.